The Jacksonville Veterans Memorial Arena is one of the “crown jewels” of the Better Jacksonville projects. 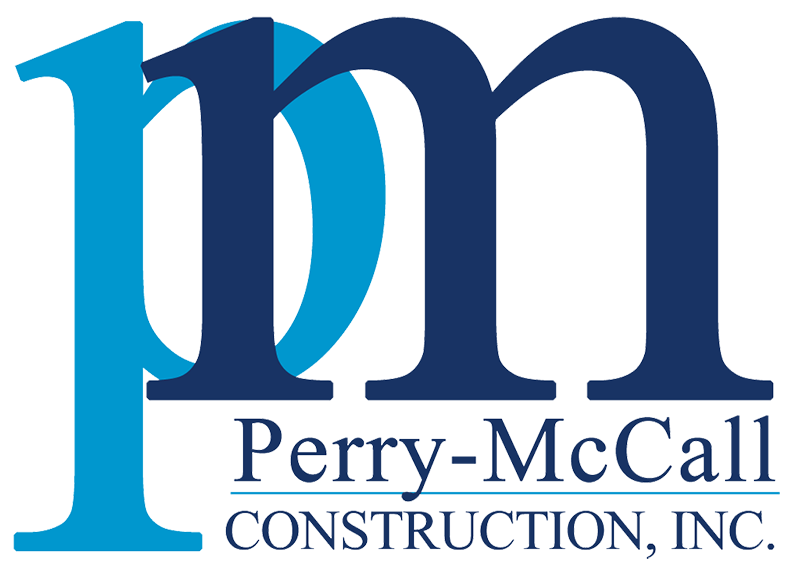 The joint venture Turner/Perry-McCall/Northside was selected to provide construction management services for the arena, an entertainment center that offers numerous recreational and sporting events. The design for the center, covering 27,000 square feet, provides 1,000 club seats, 28 individual suites, four party suites, a party deck, and a 16,000 seat Arena that can be modified to serve numerous types of community events as well. Included in this construction are state-of-the-art dressing rooms and four team locker rooms.